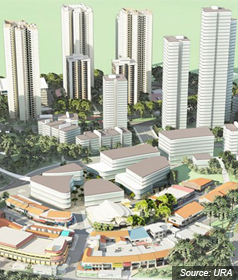 The Master Plan of Singapore has an undulating effect on the property market. Property prices in CCR overtook RCR since 2003 with the release of URA Master Plan 2003 that brought about new developments in CCR. With big plans unveiled, this report aims to summarise and evaluate the implications and benefits of the latest Master Plan on the property market.